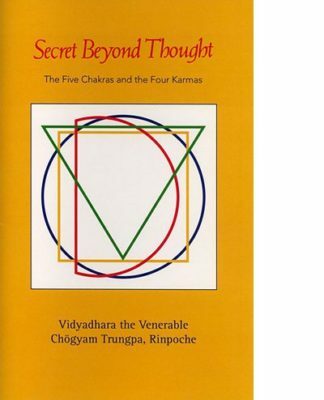 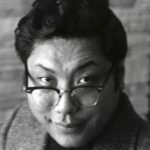 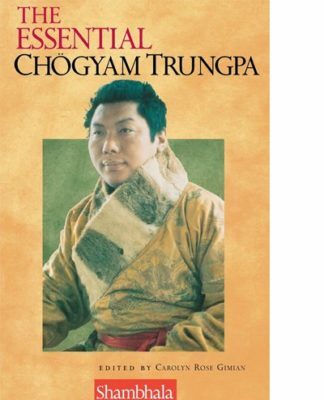 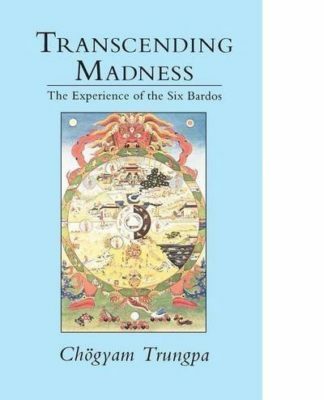 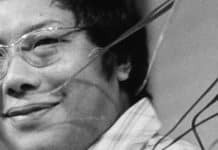 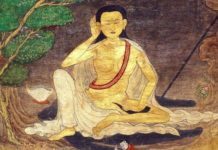 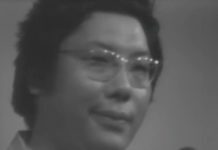 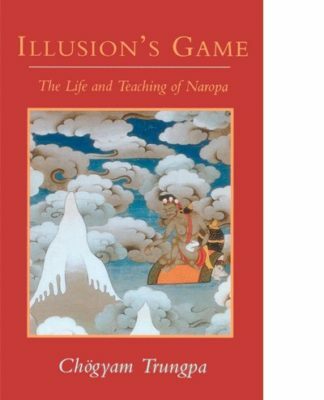 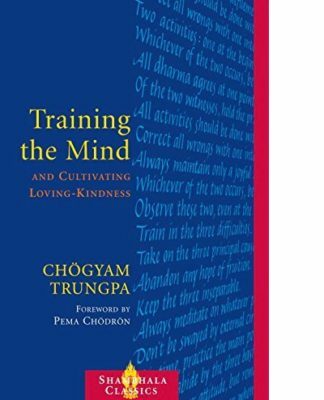 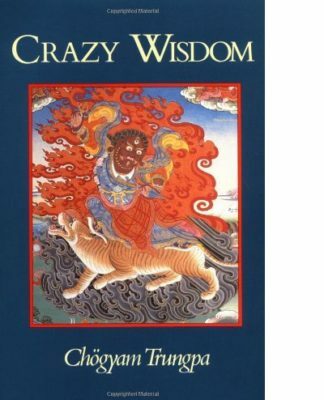 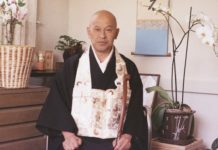 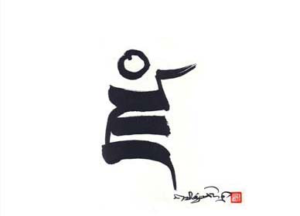 This collection consists mainly of poetry written during Chögyam Trungpa’s first ten years in North America, showing his command of the American idiom, his understanding of American culture, as well as his playfulness and his passion. 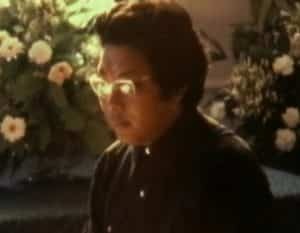 Some poems from earlier years were also included. 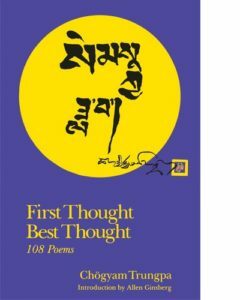 Many of the poems from First Thought Best Thought were later reprinted in Timely Rain.